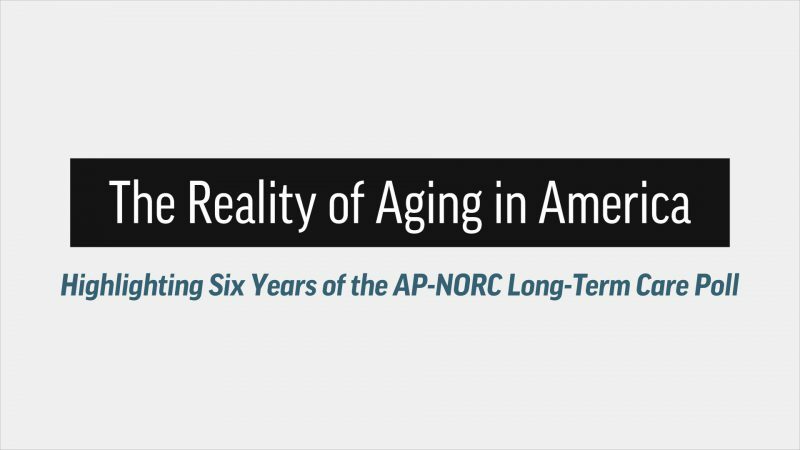 Since 2013, The AP-NORC Center has conducted a series of annual surveys on older Americans’ experience with aging and expectations about long-term care. Over the course of six years, the study has uncovered some striking misconceptions about what might await them as they grow older. Here’s what we found.